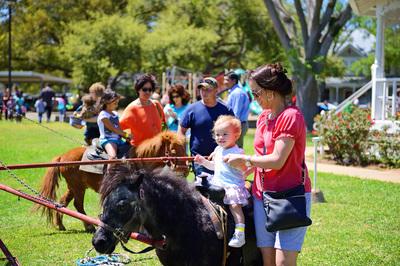 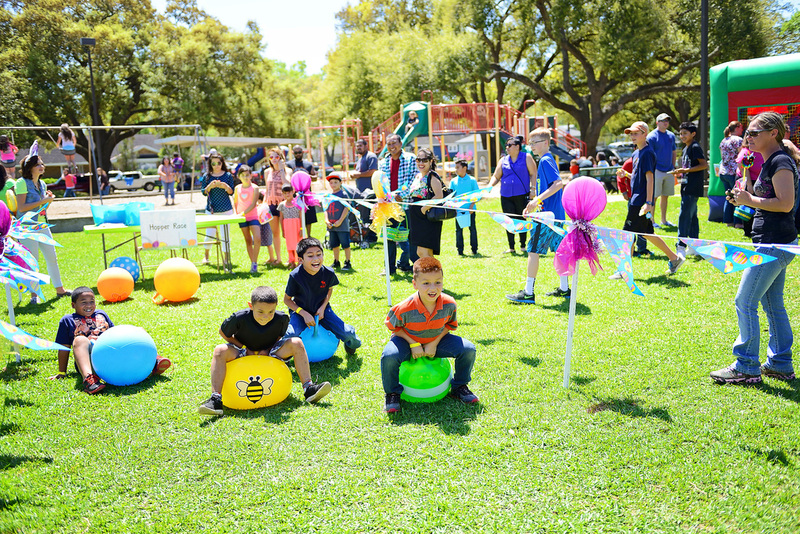 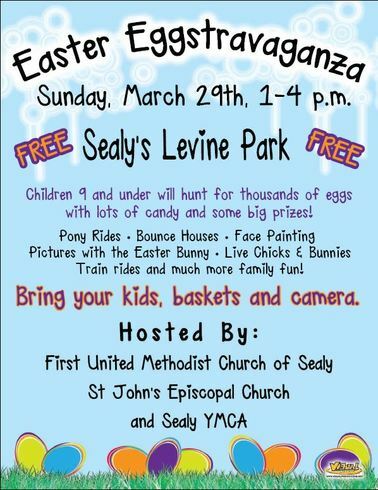 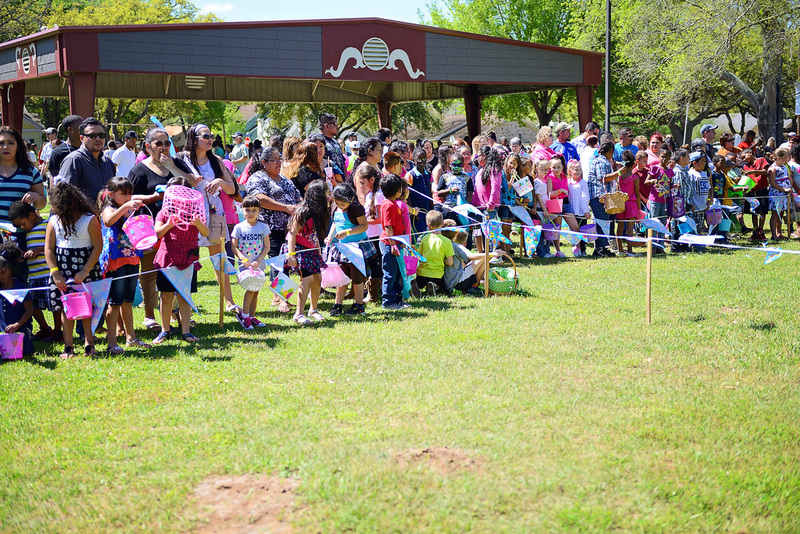 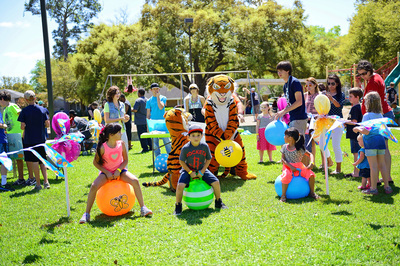 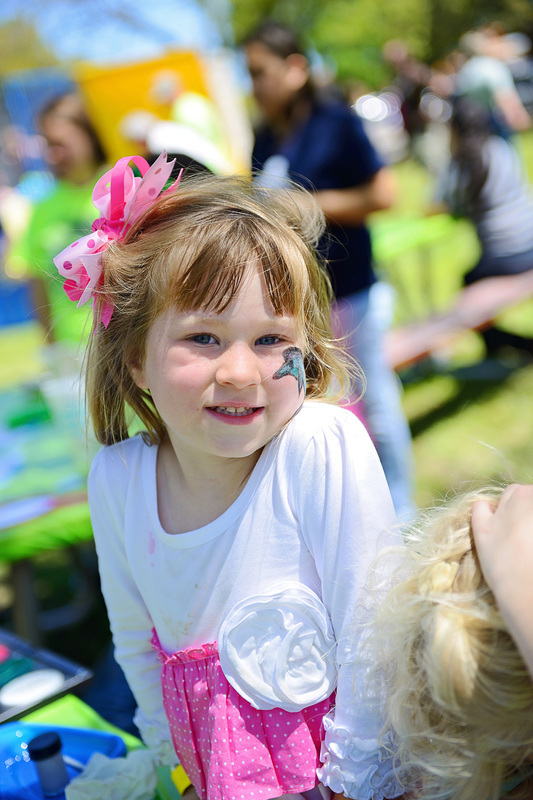 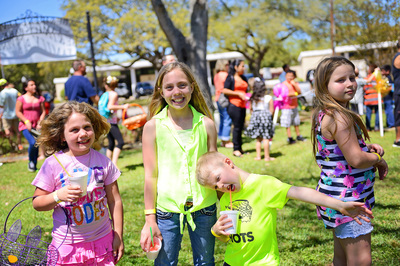 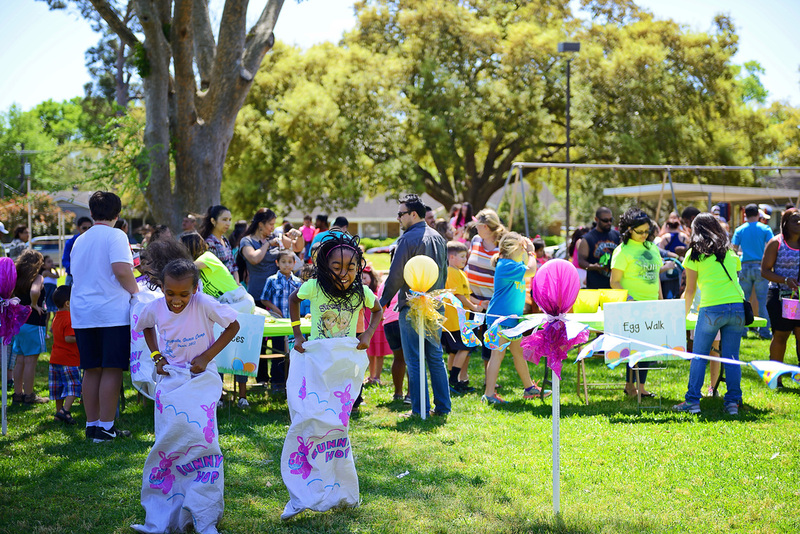 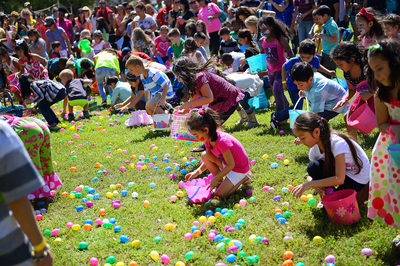 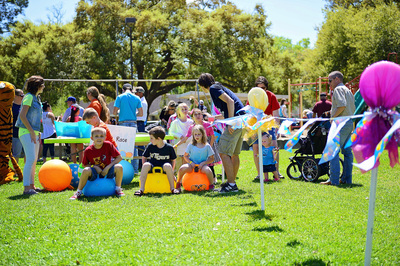 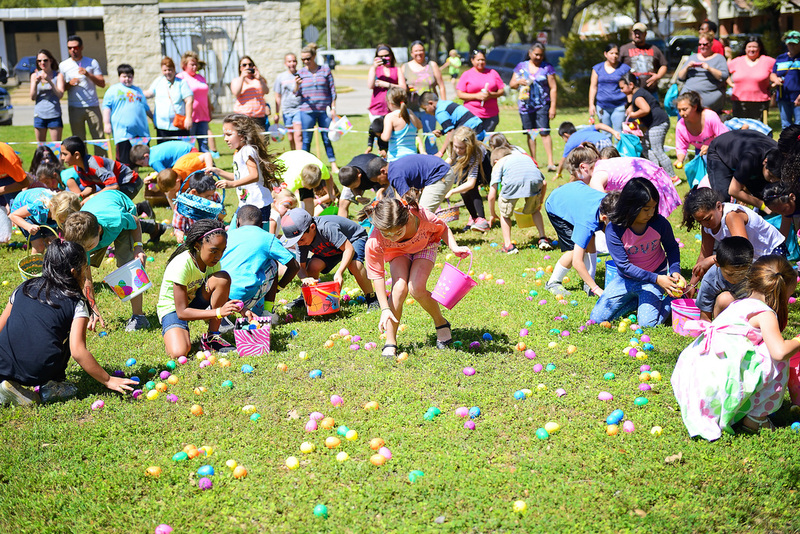 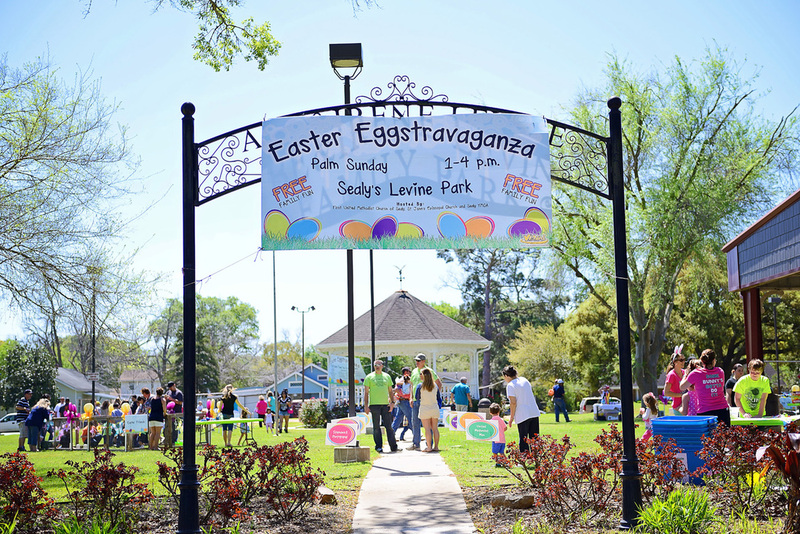 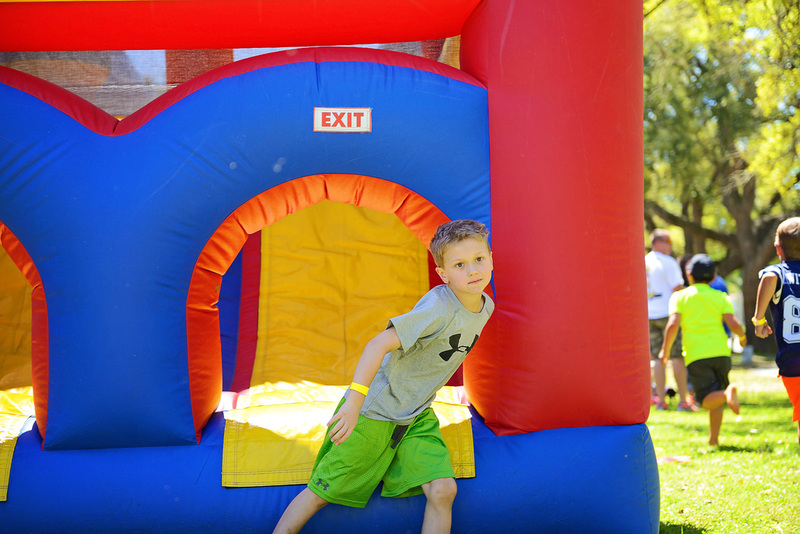 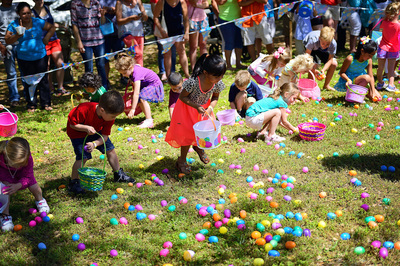 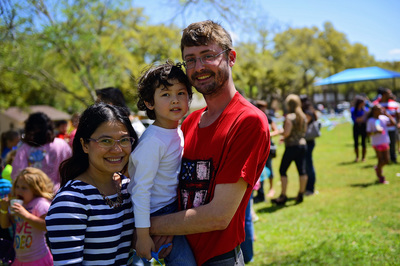 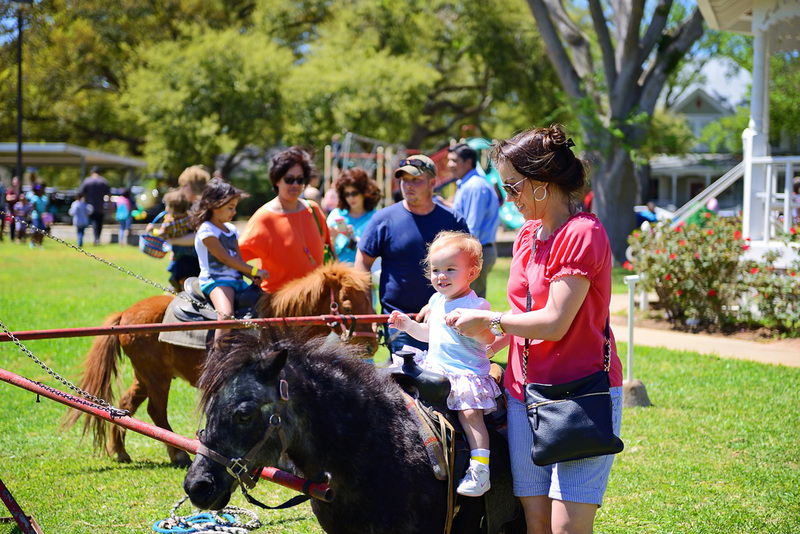 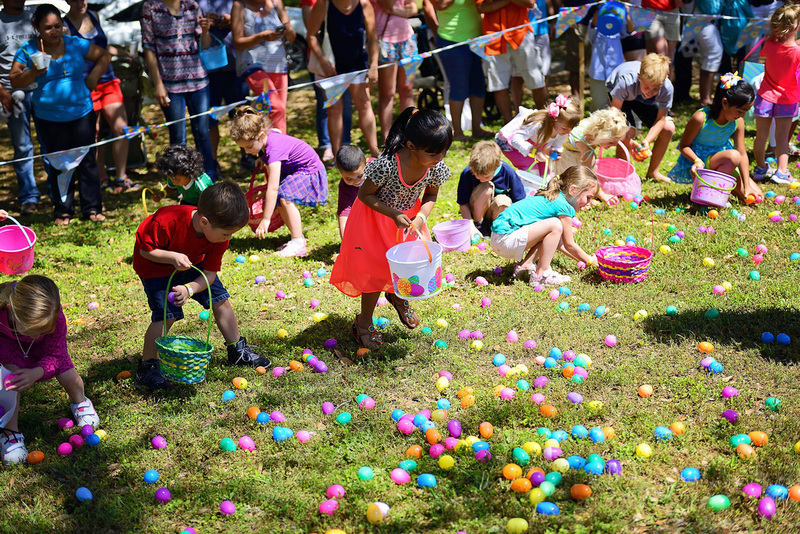 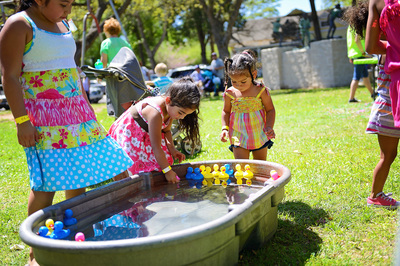 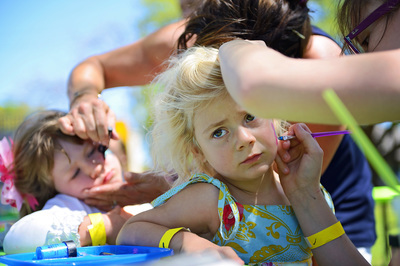 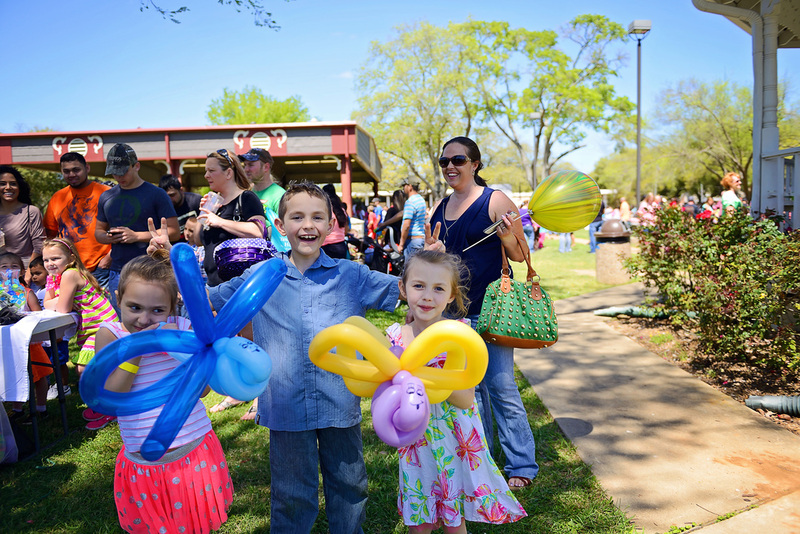 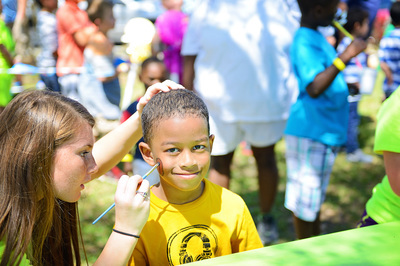 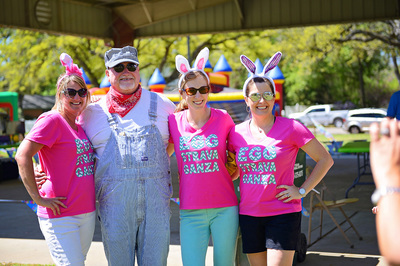 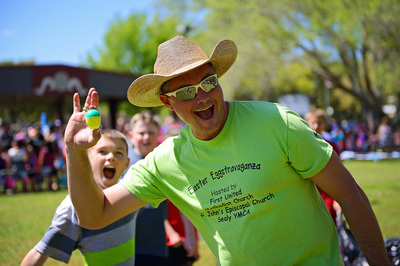 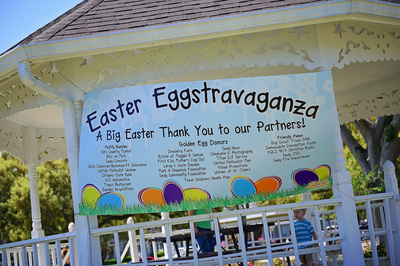 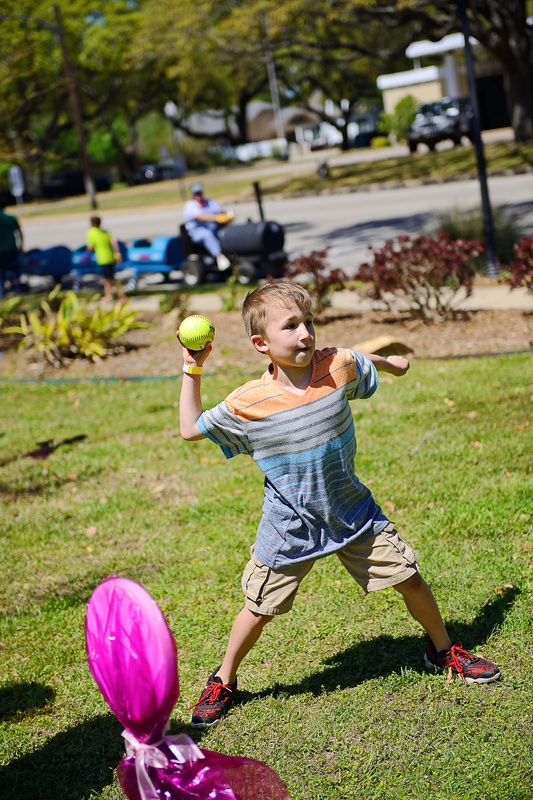 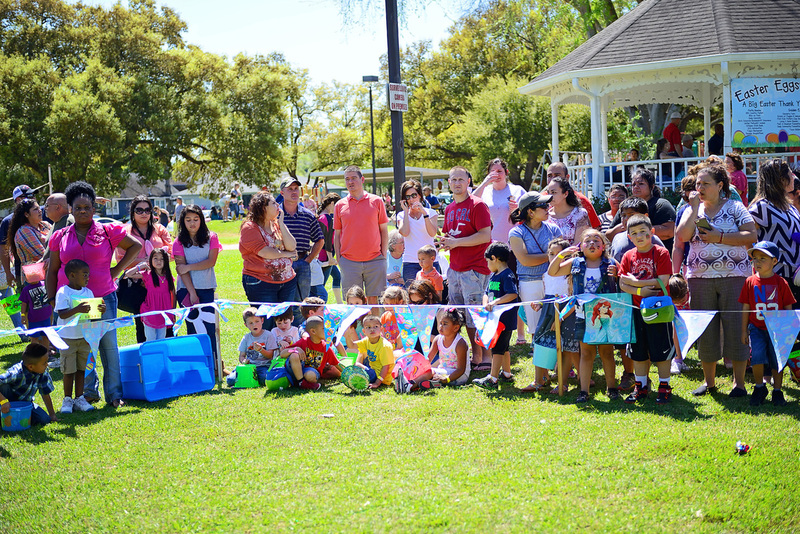 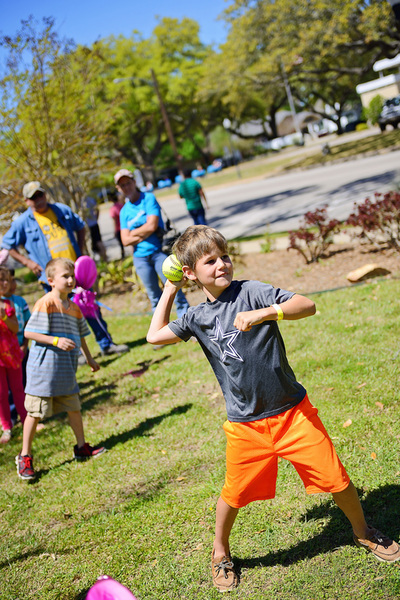 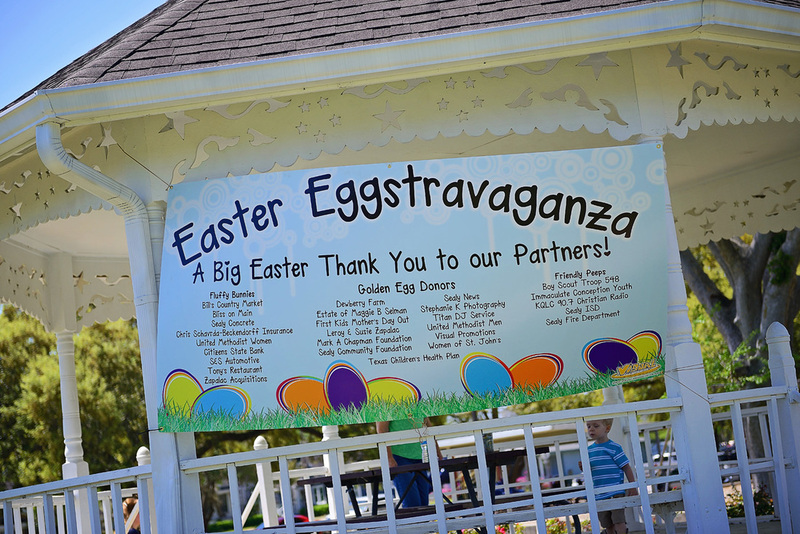 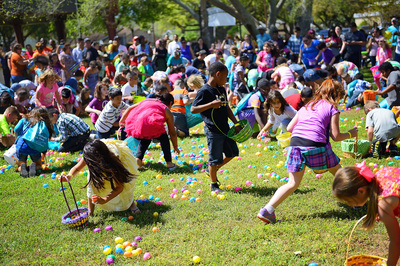 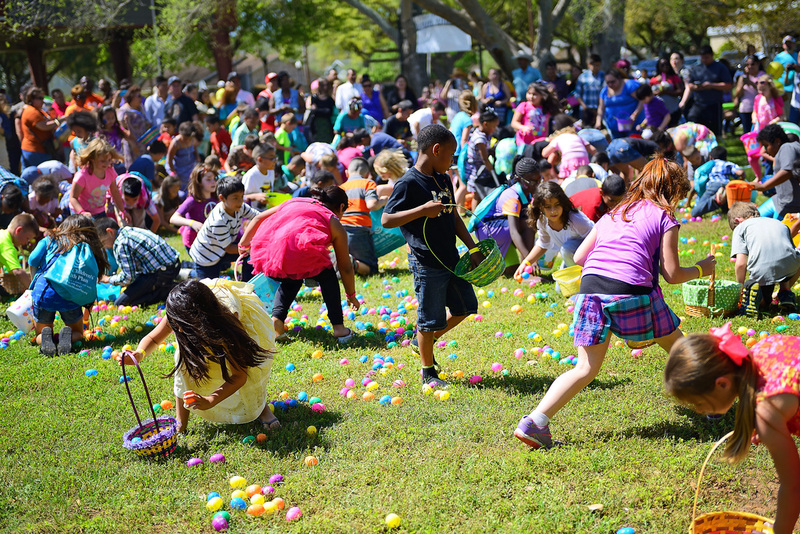 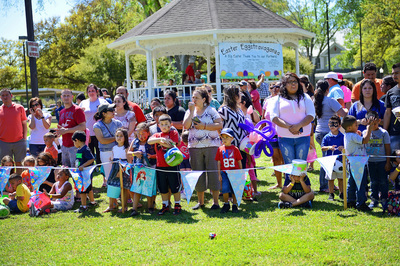 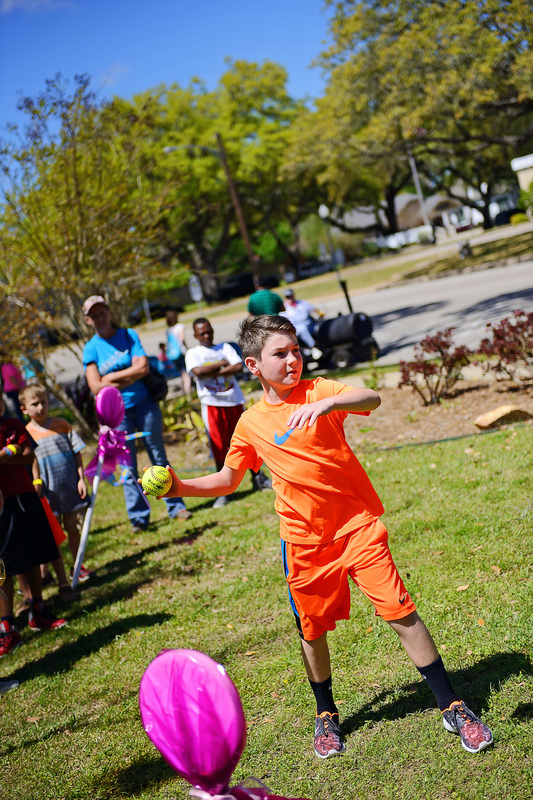 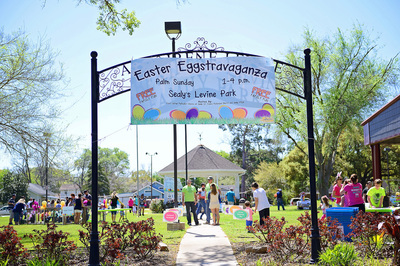 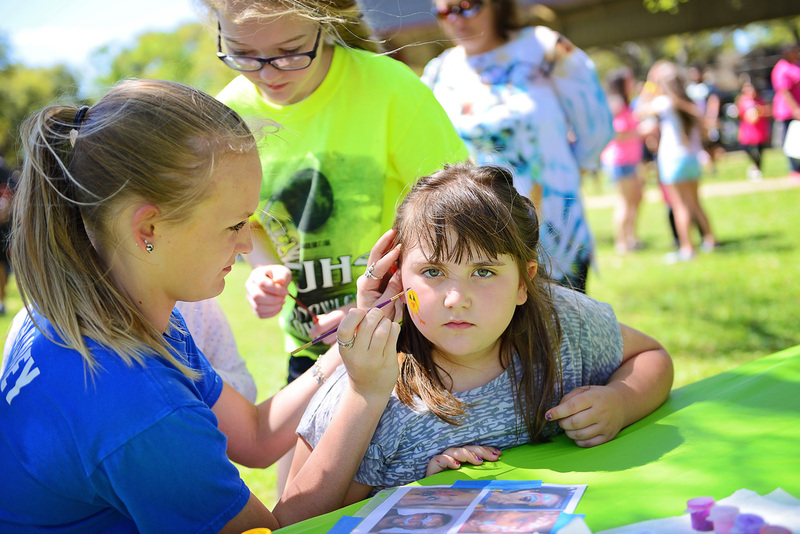 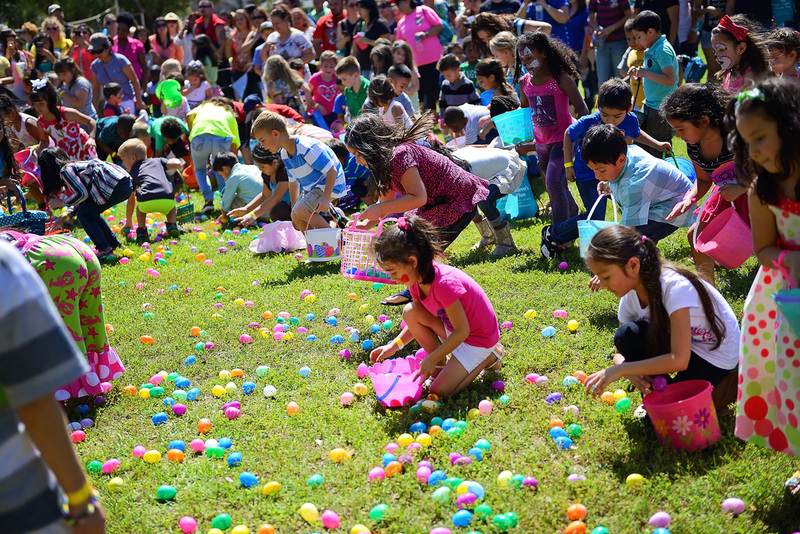 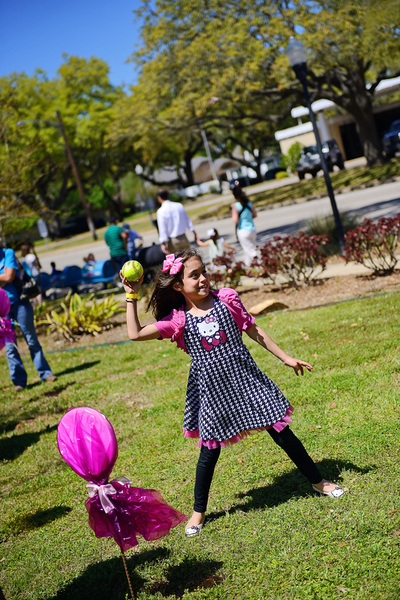 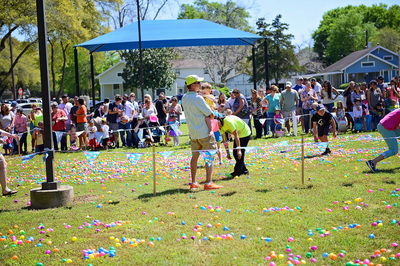 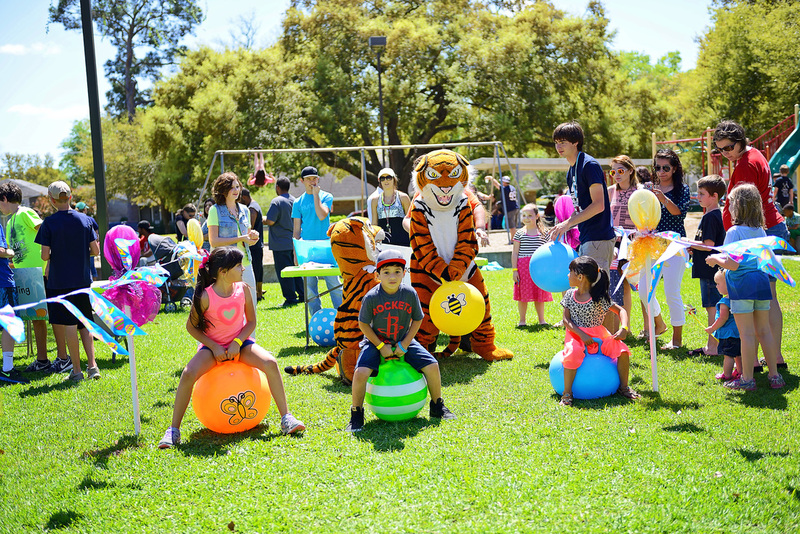 Stephanie K Photography posted pictures from last month's Eggstravaganza!! 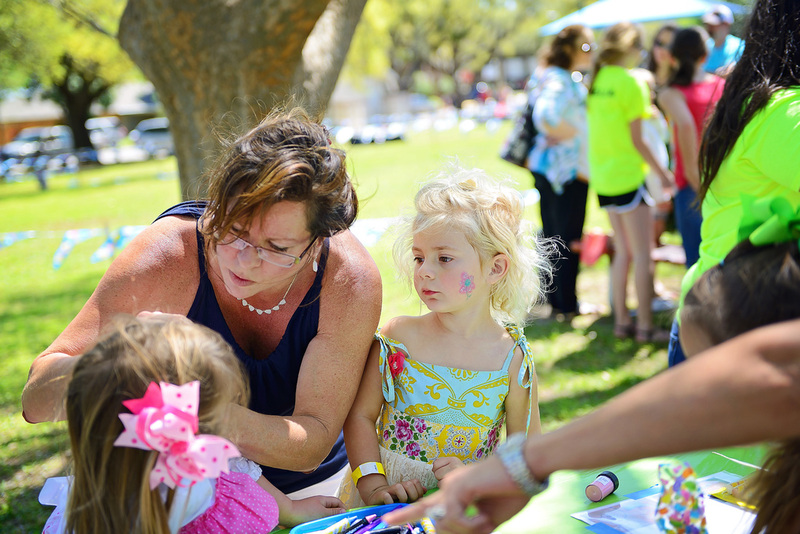 Once logged in, feel free to browse around, add photos to your shopping cart, or email your favorite pictures to your friends! Viewing and purchasing the photographs is easy: simply select the photographs you want, add your choice of digital download or print sizes and checkout.